Lee Kang To confirms that the bridal mask he shot is indeed Boon Yi, he anxiously rushes to the hospital, and asks the hospital to quickly provide emergency operation. But the hospital that is attached to the colonial government refuses to provide treatment for her on the ground that she is a peninsular people. Hong Joo learned that Lee Kang To is the police officer in charge of the incidents related to bridal mask. She orders Katsuyama fully grasp all of Lee Kang To. On the one hand, Kenji witnesses that bridal mask saved the life of Lee Kang To at the critical moment and escaped. 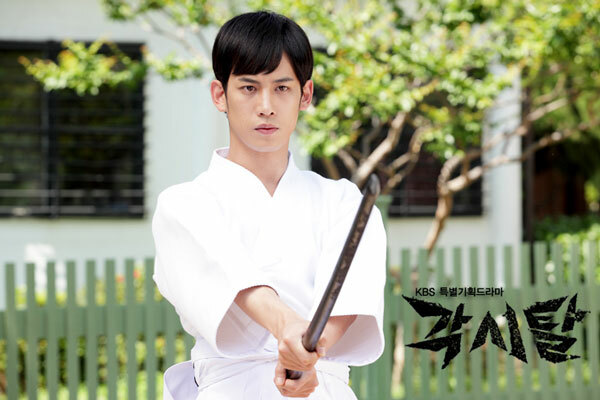 He is full of doubt on the identity of the bridal mask, and eventually head to the house of Lee Kang To to discuss.